There is a lot that goes into creating a PPC campaign. There’s the keyword research, which is no small undertaking. Then you have to organize those keywords into ad groups and develop landing pages to go along with the campaigns. And it doesn’t stop there! You have to go back in and optimize your ads to make sure they’re actually getting you conversions. 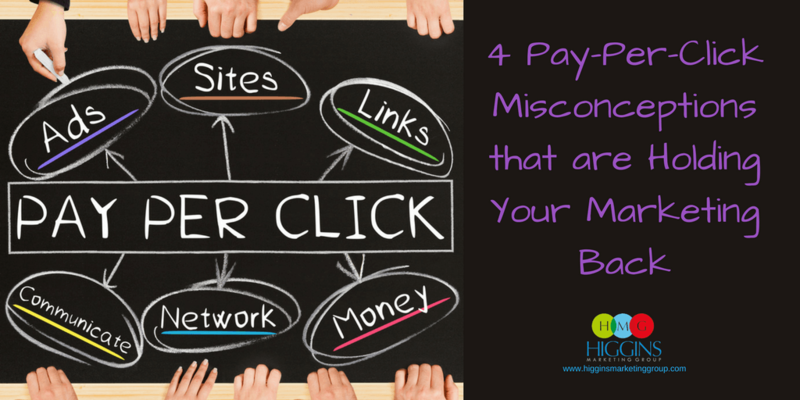 It’s no wonder that so many business owners make mistakes when diving into PPC. If you’ve been managing your paid ads strategy all on your own, chances are you’ve fumbled a few things. Here are the top PPC mistakes we see when working with our clients and how you can fix them. There’s something about the word negative that throws people off. All a negative keyword is is a term you don’t want to show up for. But wait, don’t you want to throw a wide net? You know, to get more customers? Not necessarily. 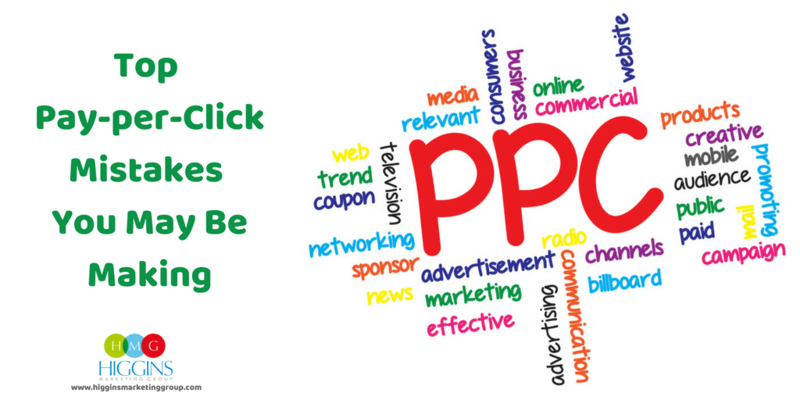 Remember what PPC stands for – Pay Per Click. There is no point in showing up in searches that aren’t relevant to your business and your goals. Including negative keywords in your set-up makes sure that your ads are only being served when/where it makes sense. Being at the top of the list isn’t everything. There’s a huge misconception that the business in the #1 spot is getting the most conversions, but that simply isn’t true. All of the players in the top pack typically get a good amount of clicks. And who doesn’t love an uptick in web traffic? 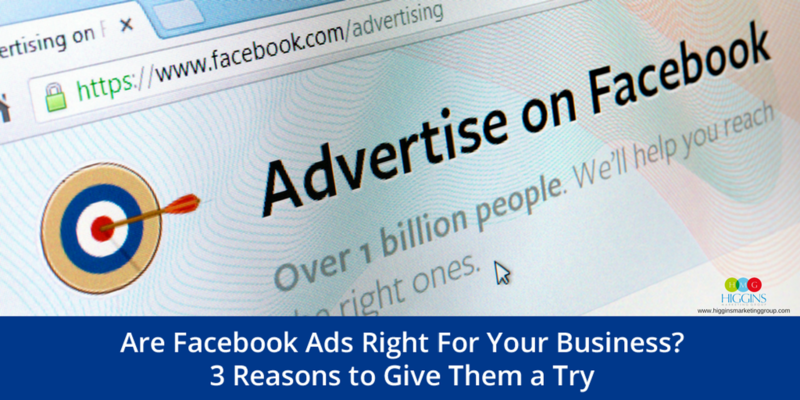 When it comes to conversions, though, research has shown that the 3rd and 4th ad positions tend to perform the best. As alluring as being #1 can be, getting into a bid war trying to increase your ad position to the top spot is going to burn through your budget and won’t guarantee better results. So don’t waste your money! This might be the worst mistake on the list. Split testing is a vital part of the paid-advertising process. Basically, split testing just refers to making small, but specific, changes to your ad to determine what does/doesn’t work to convert customers. You’ll run two variations of the same ad and compare results to see which one is performing better, and then go with that one for long-term use. A lot of business owners just don’t see the point in this. We’re here to tell you that the point is to make sure you’re running an ad that is optimized to meet your business’ goals, which is kind of important, don’t you think? Landing pages can really come in handy when it comes to paid ads. First, they seriously improve your conversion rate. 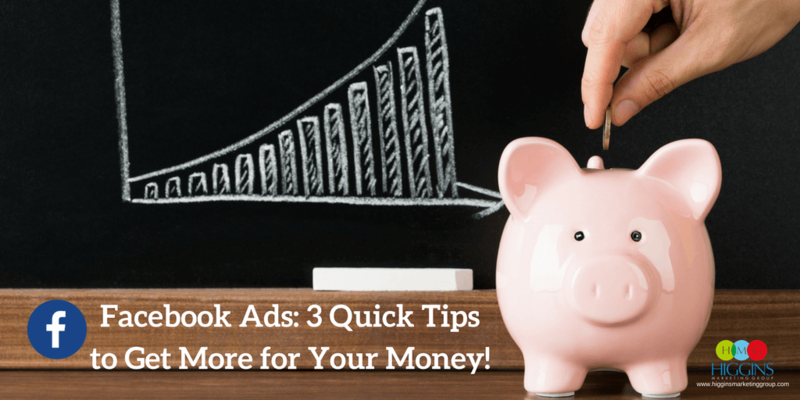 Did you know the average conversion rate for an ad is only about 2.7 percent? The average rate for a landing page, on the other hand, is somewhere between 5 and 15 percent. Having your ad send leads to an optimized landing page instead of your website is a great way to boost your chances of converting them. Second, they can help keep your costs lower! The nice thing about setting up a landing page, is that you can match the content on the page to the ad you’re running. Why is that important? Well, better message matching = a better AdWords Quality Score and a better Facebook Relevance Score, if you’re running the ads on Facebook. That should keep your cost-per-click a little lower. So take a minute and run through your running campaigns and your PPC strategy. See if any of these blunders are popping up and fix them if they do! The sooner you get on top of these issues the better. Want to up your PPC game? We can help. The team at Higgins Marketing Group is skilled at managing AdWords accounts as well as building intelligent Facebook ad campaigns. Contact us today to get started on your PPC strategy.